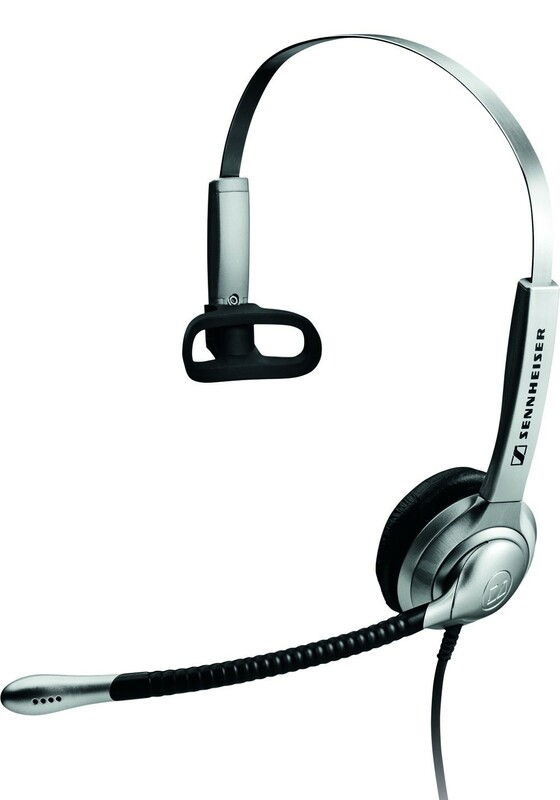 The Sennheiser SH 330 is a lightweight, all purpose monaural headset ideal for longer conversations. It is the stylish and high quality solution for users who value great comfort and top speech quality in any professional situation. Over the head, monaural headset supplied with noise cancelling microphone and Activegard protection technology. 300° adjustable microphone boom allows the mic to be positioned exactly for optimal speech clarity. Teflon®* washer support increases positioning accuracy, stability and ensure optimal durability. Special acoustic foam ear pad optimizes sound penetration around the center of the cushion and into the ear canal while minimizing leakage. The sound remains superb whether using the leatherette or foam ear pad.